Australia’s largest and most respected Air Conditioning Cleaning & Sanitising company with over 10 years in the industry. Our local team can rid your air conditioning unit of mould, dirt, dust, grime, grease, pollen, fungus and harmful bacteria that you can’t see, GUARANTEED! Contact Air Con Cleaning Lake Macquarie. 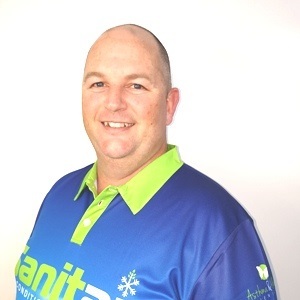 Sanitair® Lake Macquarie provide air conditioner service in Lake Macquarie region and a superior air conditioning cleaning and sanitising service to local business owners & home owners throughout the Region. Authorised Sanitair technician servicing Lake Macquarie NSW. Sanitair Lake Macquarie, air con cleaning service for the Lake Macquarie region NSW. Locally owned and operated Sanitair Business Owner for the Lake Macquarie Region. Air conditioning cleaning in Blackalls Park, Morisset, Bonnels Bay, Cooranbong, Wangi Wangi, Barnsley, Killingworth, Wakefield, Belmont North, Belmont South, Warners Bay, Boolaroo, Speers Point, Windale and surrounding Region. “Best money I’ve ever spent! Premium clean was definitely worth more than charged, especially once you see all the filth that’s washed out. My family suffers from Asthma and hay fever and I’d personally recommend everyone to have their a/c’s cleaned professionally. Lake Macquarie NSW is a short distance from Sydney, located between the Central Coast and Newcastle. The region offers opportunities for Swimming, Water Skiing, Boating, Hiking, Fishing, Horse Back Riding. 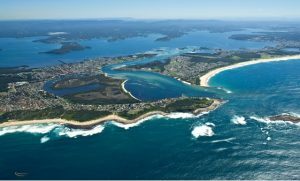 The lake itself is Australia’s largest coastal salt water lagoon spanning 24 km long and with 174 km of foreshore it is surrounded by beautiful bays and beaches.